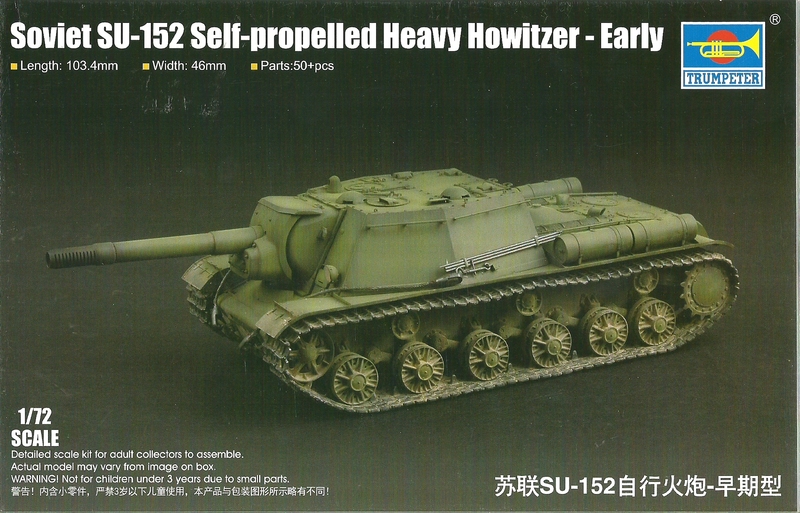 The SU-152 was based on the KV-1S chassis with the turret removed, the superstructure extended and a 152mm gun howitzer mounted. The SU-152 was produced throughout 1943 in response to the Soviet need to have mobile anti tank capabilities. It was used for long range fire against armour and strongholds. Its rate of fire was low given the size of ammunition and low ammunition stowage.